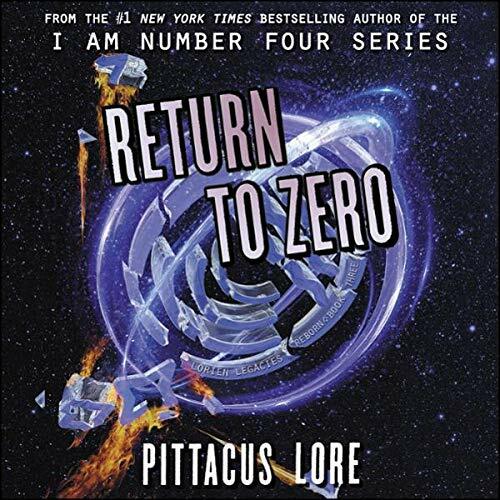 All bets are off in this third and final audiobook in the epic New York Times best-selling Lorien Legacies Reborn series! This fast-paced, action-packed adventure - which is set in the world of I Am Number Four - is perfect for fans of the Darkest Minds series and the X-Men franchise. With the Foundation still at large, Isabela, Caleb, and Ran have decided to join forces with their former foes Einar and Five to hunt them down. But when a new threat is revealed, the group may find itself painfully outmatched. Facing capture or annihilation from all sides, the only hope the Human Garde has for survival is to stand together once and for all to fight back against its true enemies.